The cards take life, and the magic is incredibly faithful to the original Lenormand Oracle. 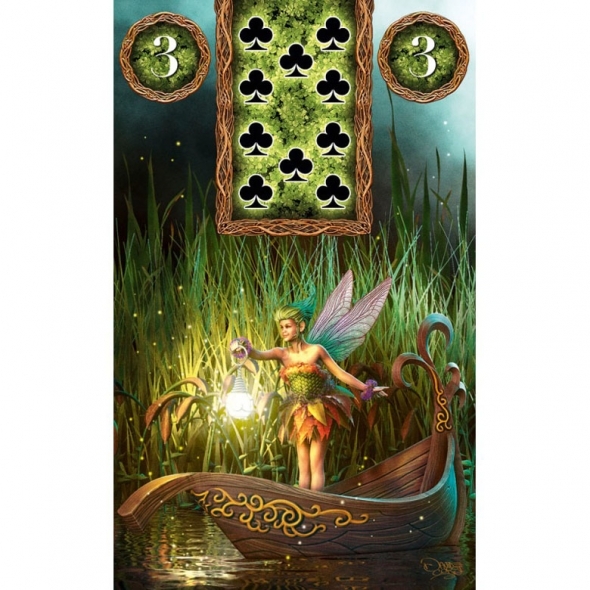 The beautiful enchantment of Fairy Magic transforms the Lenormand Oracle in something more, vibrant of energies, possibilities and charme. The cards take life, and the magic is incredibly faithful to the original Lenormand Oracle.